Are you Icelandic or love someone who is? Do you want a chance to win a prize? How about a flight to Iceland? If you are ages 18-28, you can also apply for a $1,000 Snorri Scholarship! Volunteers are needed and we are going to set up some prizes for your volunteer efforts. The more you volunteer, the better your chances to win! Please help out by giving back to your Icelandic Heritage. There are opportunities for even a one to two hour commitment during the entire weekend. Connect with your past. Honor your Icelandic ancestors. 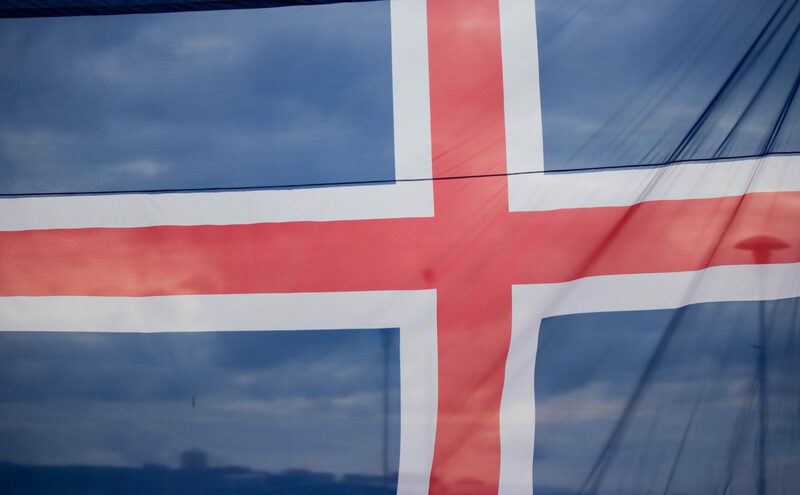 Give back to our shared Icelandic Heritage. Just click on the links and sign-up for specific needs. Prize list will be available soon!